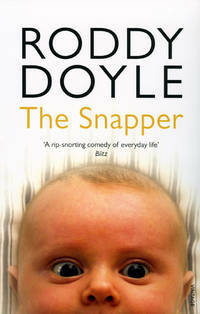 Home > Black Cat Hill Books > Snapper. 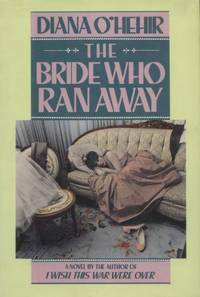 London, UK Random House Ltd: Vintage, 1998. 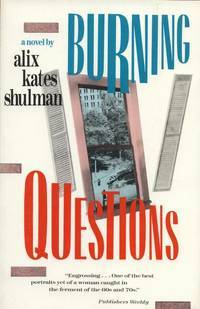 Paperback First Edition Thus in the UK (1998), Twelfth Printing. Very Near Fine in Wraps: the text pages have tanned slightly, due to aging; else flawless; the binding is square and secure; the text is clean. Free of any creases to the covers. Free of creases to the backstrip. Free of any creased or dog-eared pages in the text. Free of any underlining, hi-lighting or marginalia or marks in the text. Free of ownership names, dates, addresses, notations, inscriptions, stamps, or labels. A handsome very nearly-new copy, structurally sound and tightly bound, showing a single minor, unobtrusive flaw. Bright and clean. Very close to 'As New'. NOT a Remainder, Book-Club, or Ex-Library. 8vo. (7.8 x 5.1 x 0.65 inches). 216 pages. Language: English. Weight: 6 ounces. 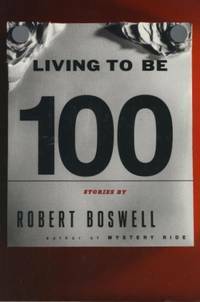 First Edition Thus in the UK (1998), Twelfth Printing. Trade Paperback. Twenty-year-old Sharon Rabbitte is pregnant. She's also unmarried, living at home, working in a grocery store, and keeping the father's identity a secret. Her own father, Jimmy Sr., is shocked by the news. Her mother says very little. Her friends and neighbors all want to know whose "snapper" Sharon is carrying. In his sparkling second novel, Roddy Doyle observes the progression of Sharon's pregnancy and its impact on the Rabbitte family—especially on Jimmy Sr.—with wit, candor, and surprising authenticity. 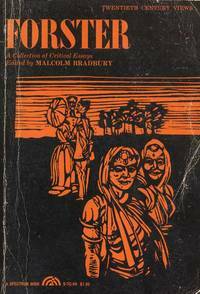 Edition: First Edition Thus in the UK (1998), Twelfth Printing.